Marvellous organic yarn for baby in pale and pastel colours which are suitable for any time of the year. 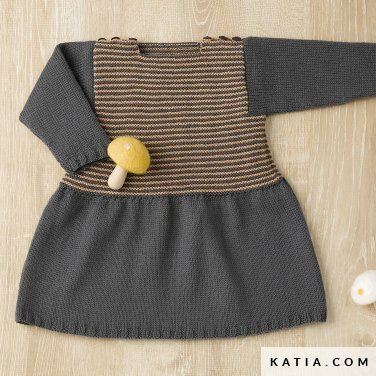 Baby Nature is fabulous for making knitted dresses, first time cardigans and newborn jackets. 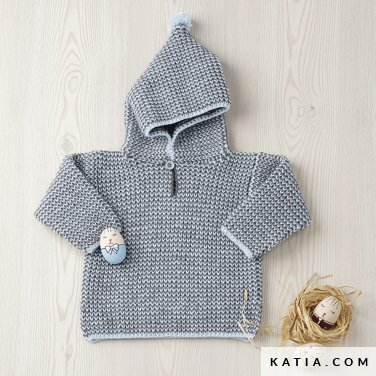 A fine soft yarn suitable for making winter rompers and infant jumpers. 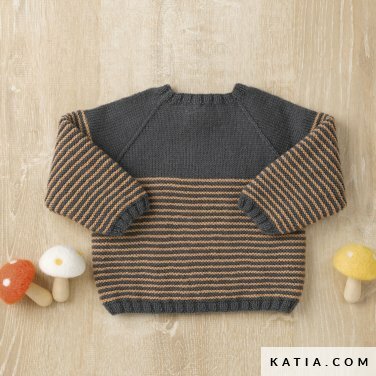 Please go to www.katia.com to download patterns for Baby Nature.